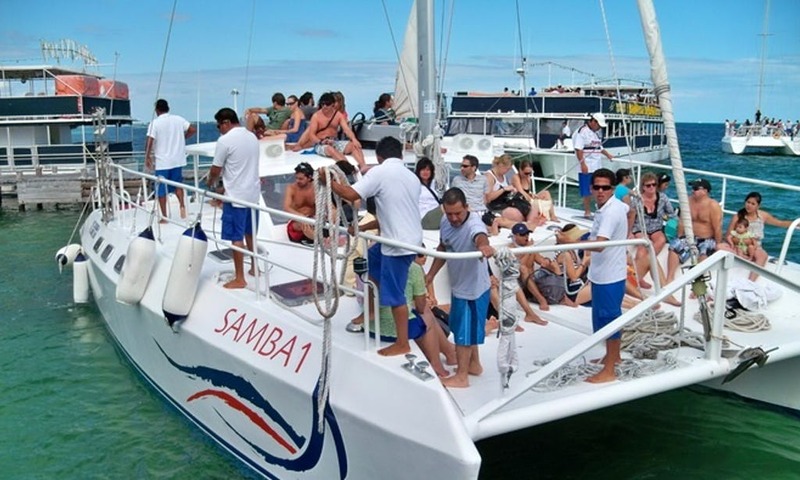 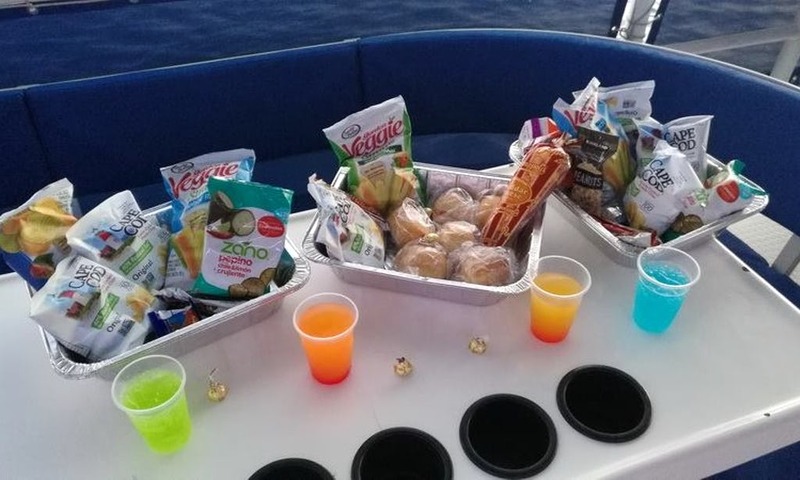 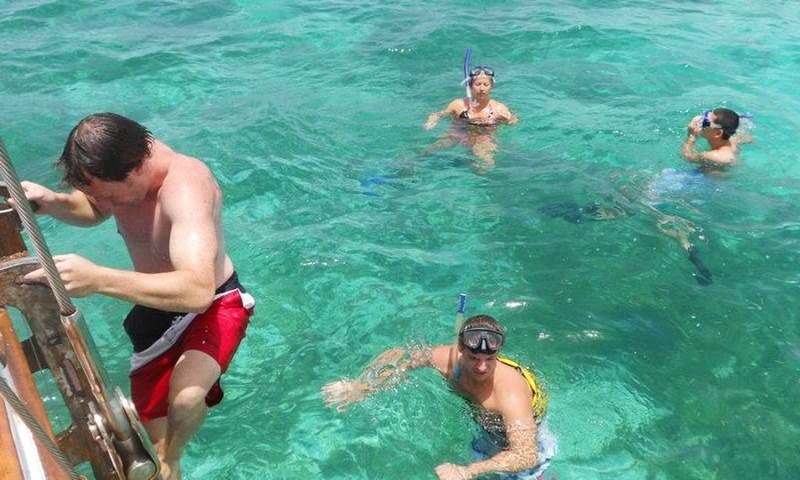 Charter This 50 persons "Samba 1" most fun and comfortable catamaran in Cancun, Mexico! 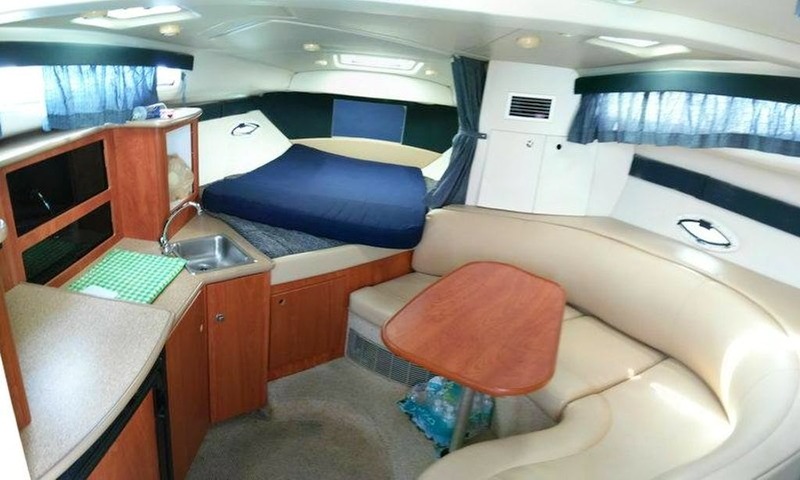 Starting at $2,750 USD for 6 hours. 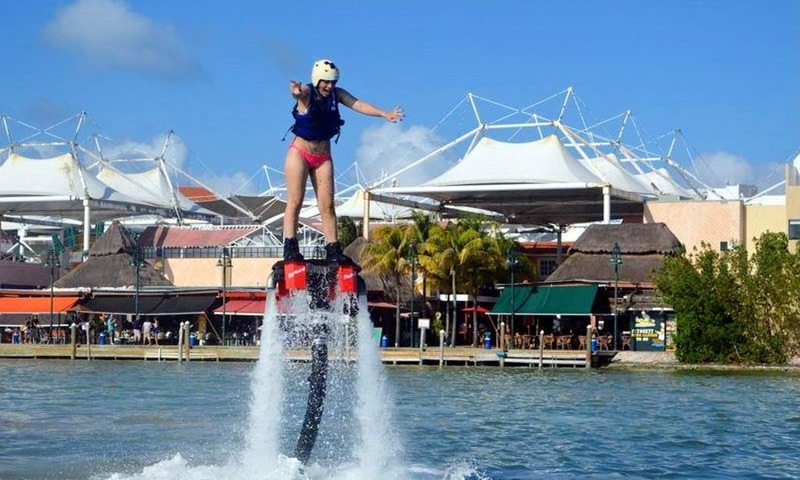 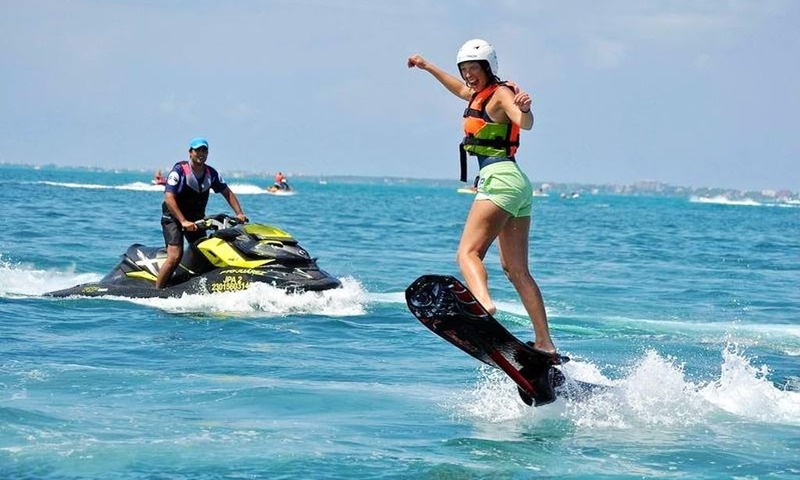 Discover the gorgeous region of Cancun and the city by the water. 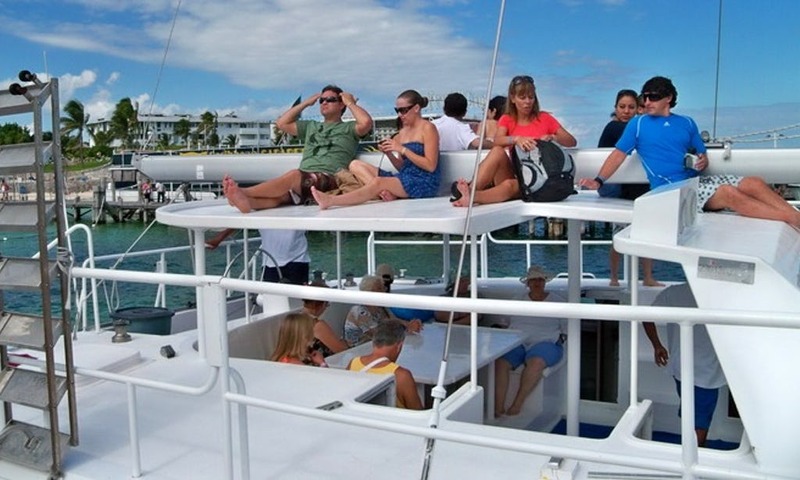 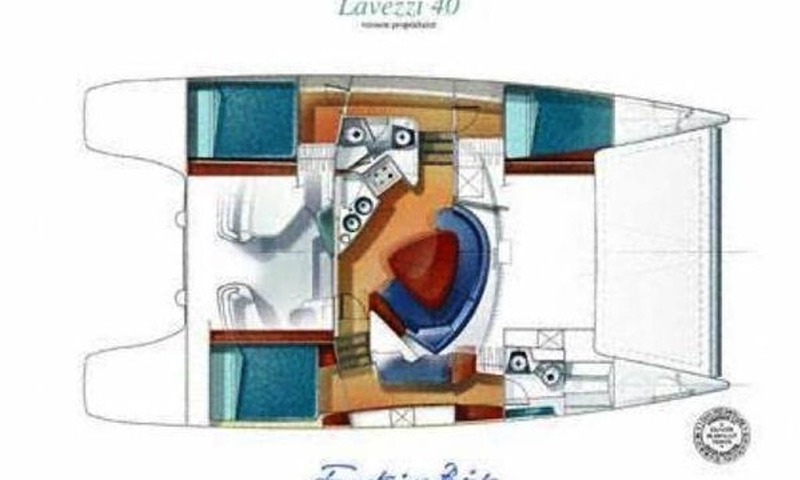 Whether for a family vacation or with friends, this is the perfect boat to just kick back and relax! 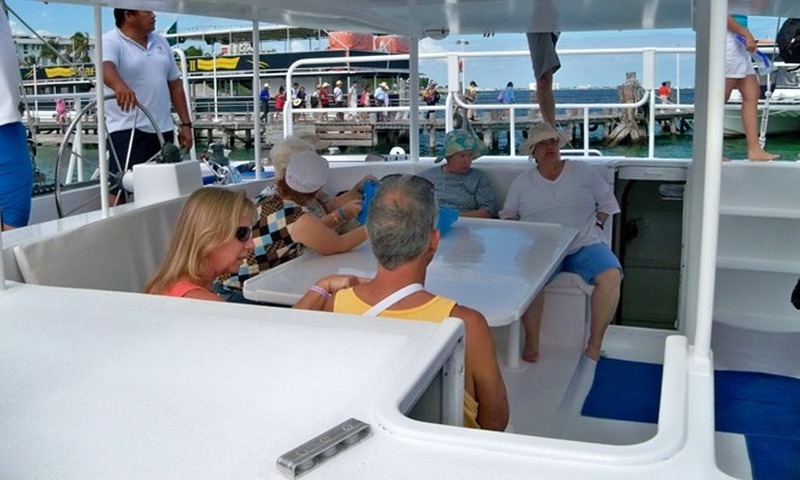 Enjoy the sun and the comfort of this boat. 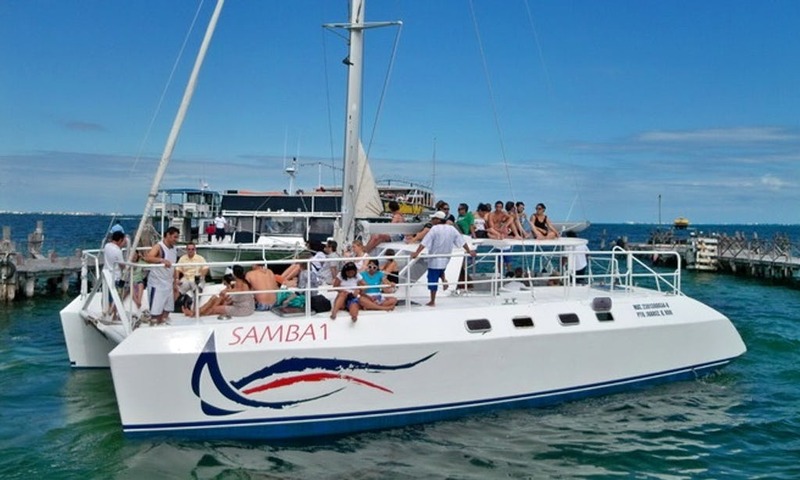 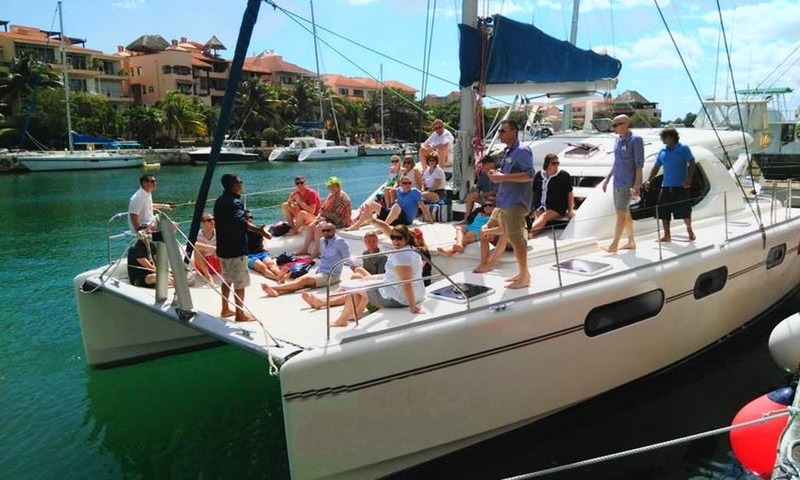 Rent Catamaran for your group, do this tour as your requirement many optionals available, Day tour, Sunset Tour, Night tour. 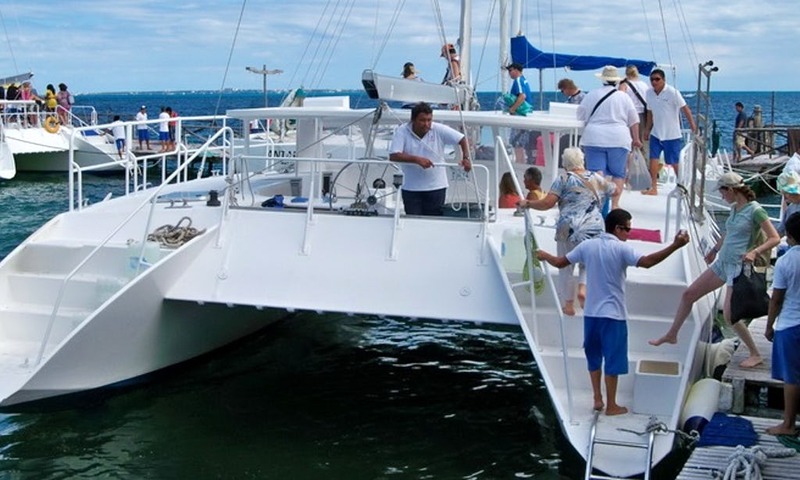 Take a Diner at Isla Mujeres and return to Cancun.